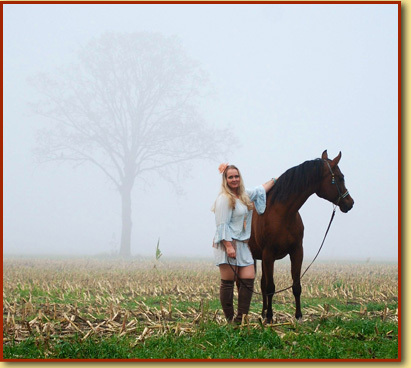 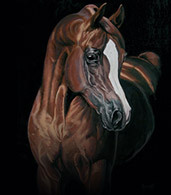 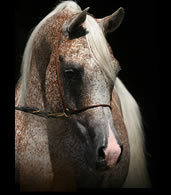 One of the best pure bred Russian stallions !!! 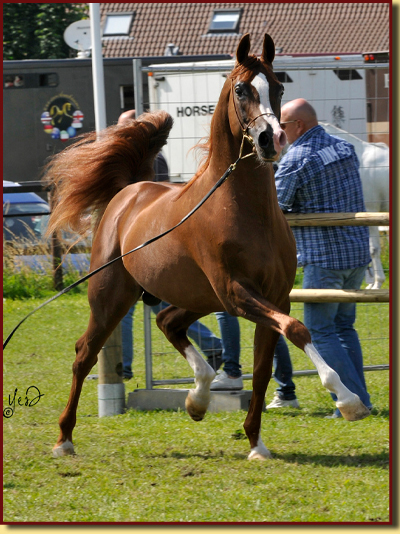 We are proud to announce that the Champion mares Lima Juny and A.F. 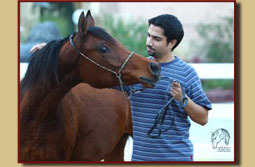 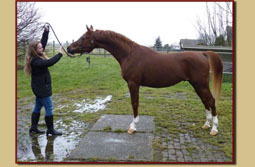 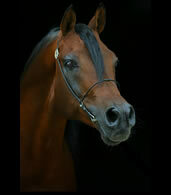 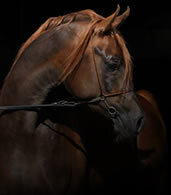 Nadjiva (photo) are sold to Kuwait, Congratulations to the new owner Emad Alkandari from Alsafir Stud.